Imphal is the capital city of the Indian state of Manipur. Change things up with a short trip to Keibul Lamjao National Park in Bishnupur (about 56 minutes away). 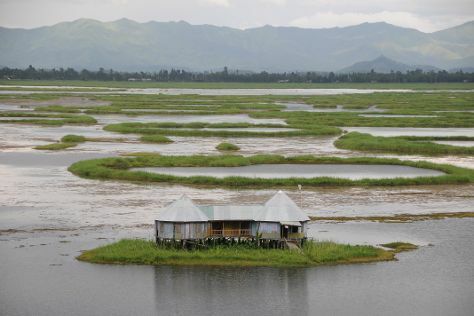 Next up on the itinerary: explore the activities along Loktak Lake, admire the verdant scenery at Imphal Valley, admire the masterpieces at RKCS Art Gallery, and stroll the grounds of Imphal War Cemetery. To see traveler tips, photos, other places to visit, and tourist information, you can read our Imphal travel itinerary planner. Finish up your sightseeing early on the 27th (Mon) so you can travel back home.